Crypto clothing get it today! 50 sweaters minimum must be sold or customink will not print. Thank you for your support! 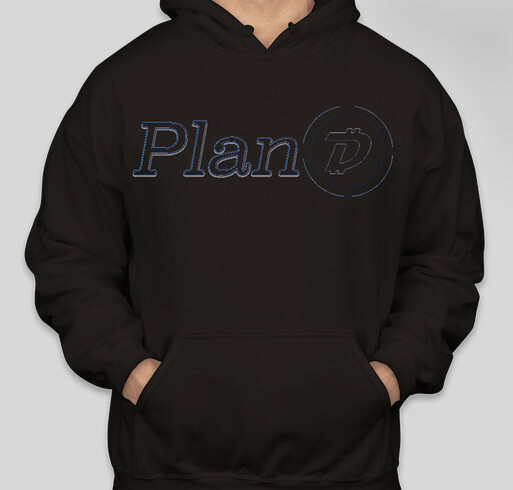 Share Why You Support "Digibyte (Plan D Sweater)"